KKR grabbed Mitchell Starc for INR 94 crore. Indian Premier League 2018 auction kicked off today in Bengaluru. All eight franchises were in hope to get some key players from the marquee list to strengthen their side. Here are four players from the list; Ben Stokes, Faf du Plessis, Ajinkya Rahane and Mitchell Starc's status for the upcoming IPL 2018. England’s maverick all-rounder Ben Stokes has been secured by the returning IPL franchise Rajasthan Royals for INR 12.50 crore. 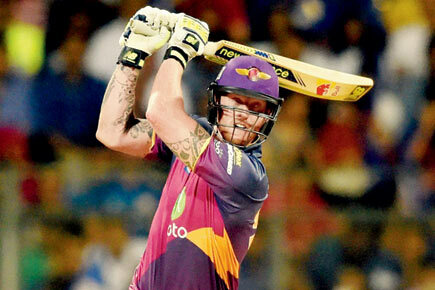 Stokes had thrown his hat into the IPL auction ring with a base price of INR 2 crore. Stokes was sold for 14.5 crores to now dysfunctional IPL franchise Rising Pune Supergiants in last season of IPL and he showed the value for money. 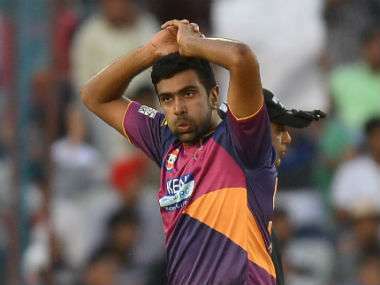 The all-rounder completely changed the destiny of RPS. The Pune based franchise had finished second last in the 9th edition of IPL and ended up runner-up in the 10th edition after Stokes joined them. The English cricketer had scored 316 runs in last season, which included a hundred. Stokes averaged a good 31.60 with the bat. He had also picked 12 wickets and kept the economy around 7. Proteas skipper Faf du Plessis has been roped in by the returing IPL franchise Chennai Super Kings using RTM for INR 1.60 crore. Du Plessis entered into the IPL auction with a base price of INR 1.50 crore. The 33-year-old has previously represented the dysfunctional IPL franchise Rising Pune Supergiant and returning side Chennai Super Kings. 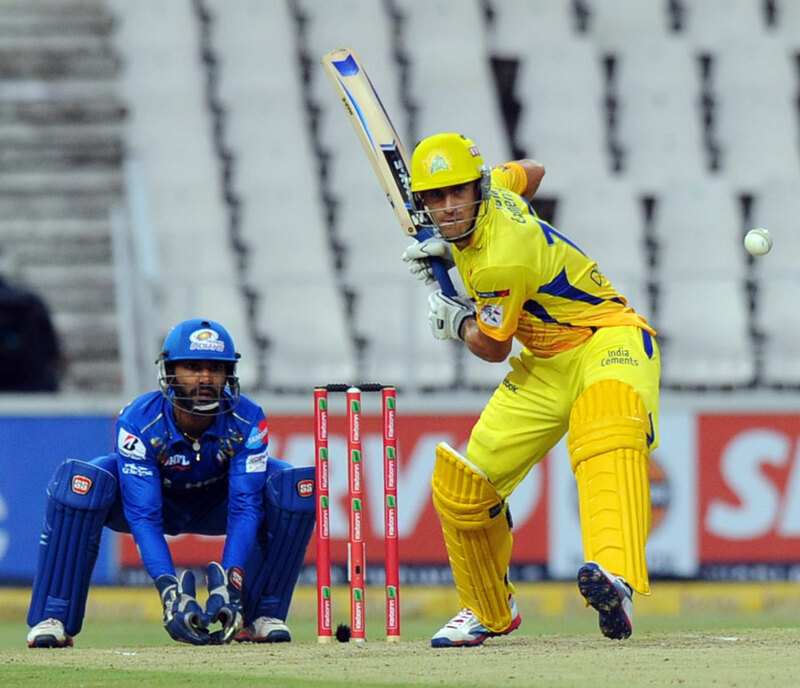 In 53 IPL matches, Faf has made 1295 runs at average of 30.12 with a strike-rate of 127.96. 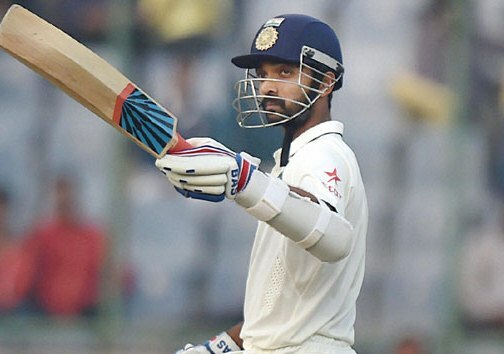 Returning IPL franchise Rajasthan Royals have secured the services of classy India batsman Ajinkya Rahane using the Right to Match (RTM) card for INR 4 crore. The 29-year-old had set the base price of INR 2 crore in IPL auction 2018. Since Rajasthan Royals were barred from IPL owing to their owners involvement in illegal activities, Rahane had played for the Rising Pune Supergiant in last two years. Rahane was an intergal part of the Rajasthan Royals and was the top scorer in 2012 for them. He had also scored 540 runs with an eye-grabbing average of 49.09 in IPL 2015. Ajinkya can provide good stability in the top order. However, his inability to score in the powerplay has cost him. Australian fast bowler Mitchell Starc, who falls into the list of 16 marquee players, has been taken by Kolkata Knight Riders for INR 9.4 crore. 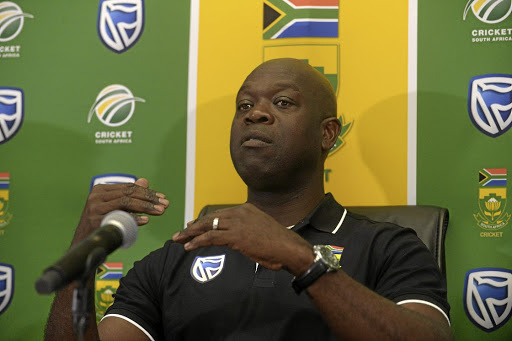 Earlier this month, Royal Challengers Bangalore didn’t retain the services of this lanky speedster and thus he participated in the auction with a base price of INR 2 crore. 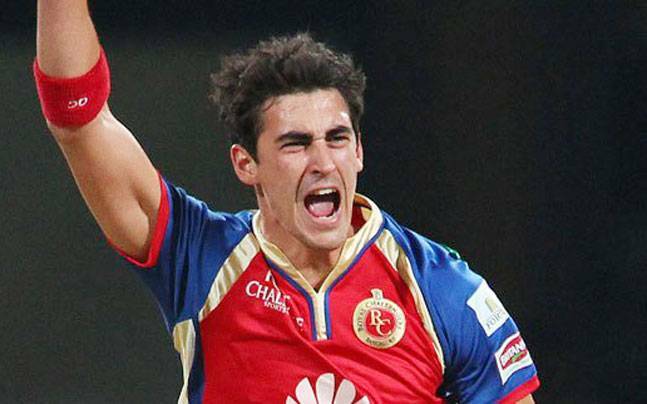 In 27 IP matches for RCB, Starc has scalped 34 wickets with an economy rate of 7.17.